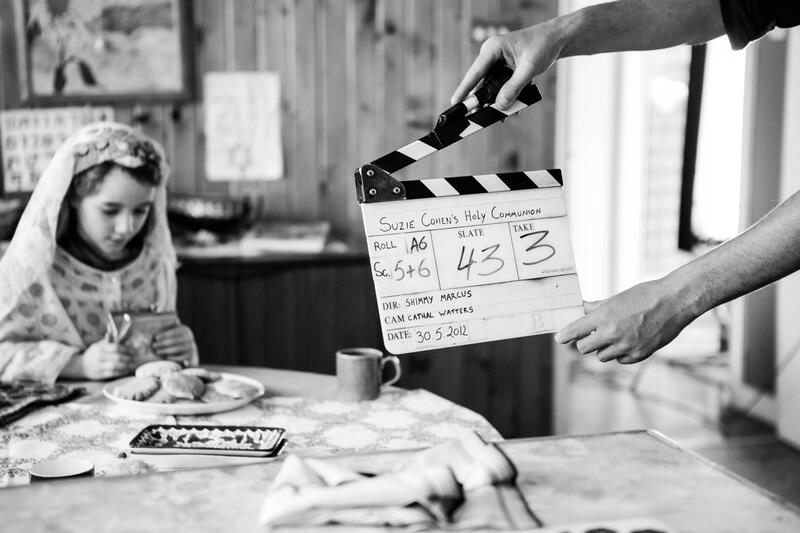 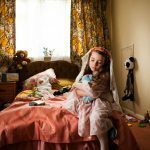 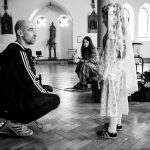 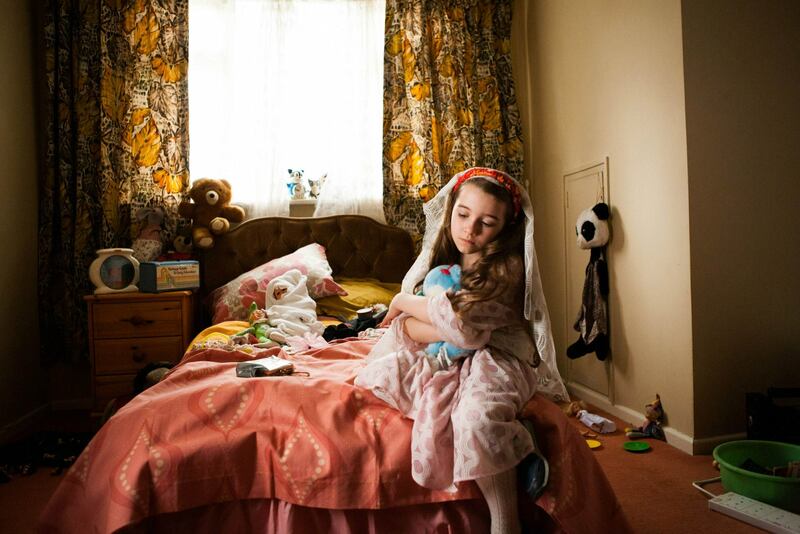 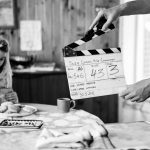 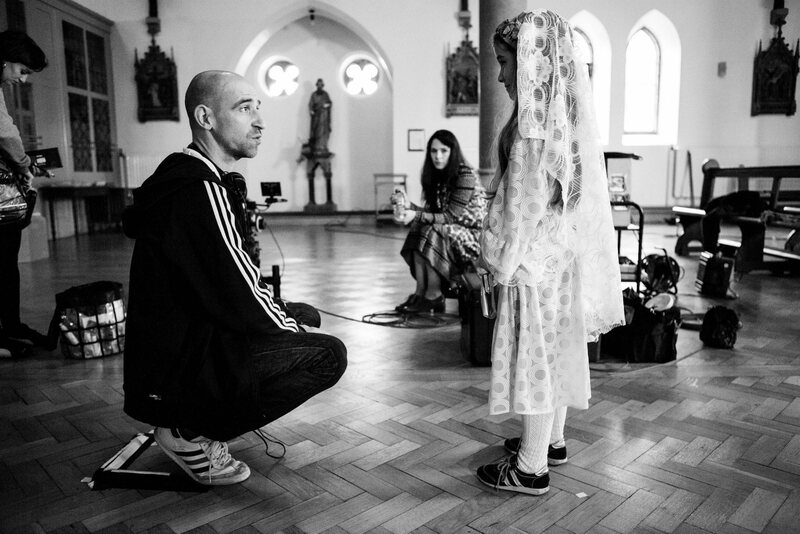 Award winning short film about a 7 year old growing up in 1970’s Ireland who can’t wait to make her Holy Communion – but she’s the wrong religion! 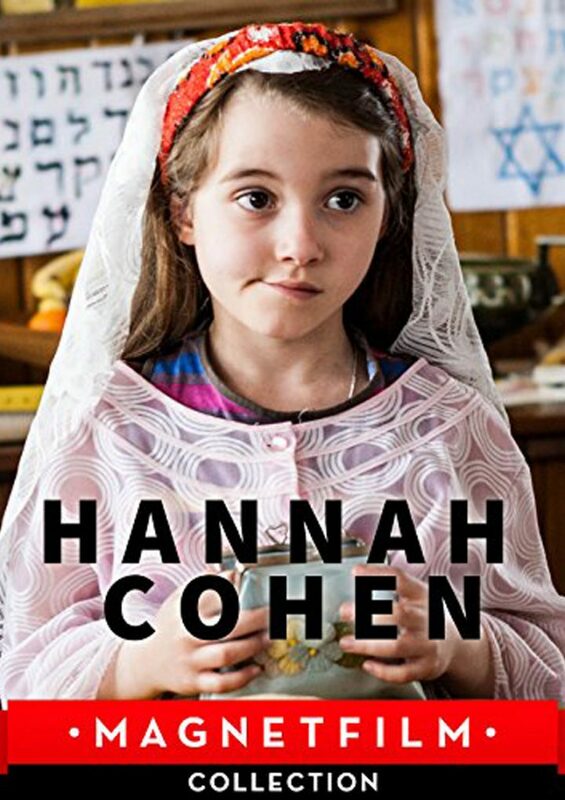 ‘Hannah Cohen’s Holy Communion’ is a heart-warming tale about a little girl, and the lengths she’s prepared to go to, to be just like all the other little girls. 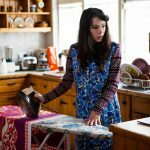 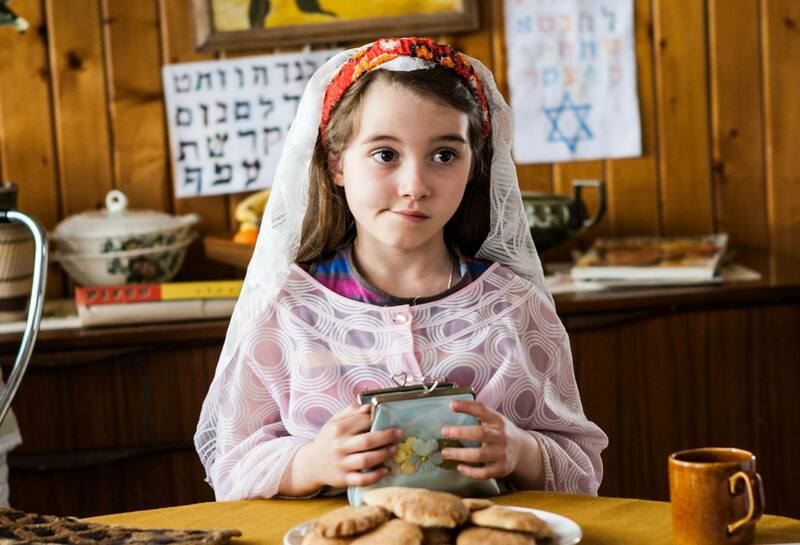 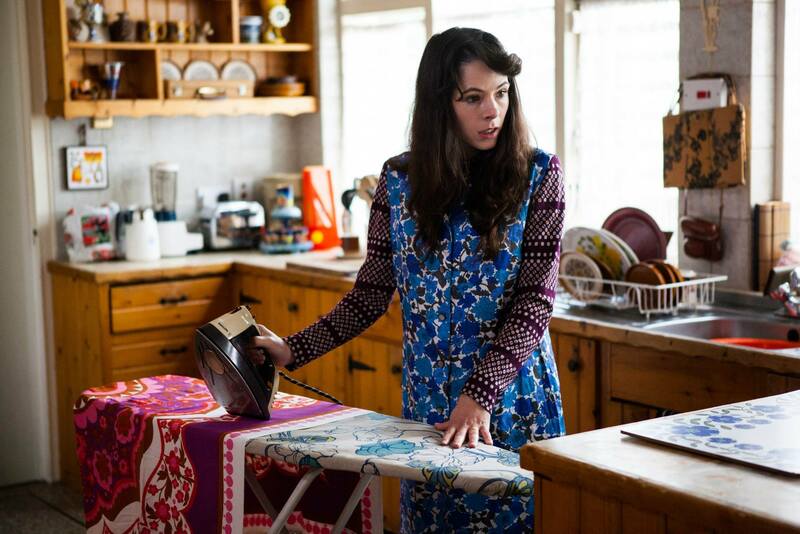 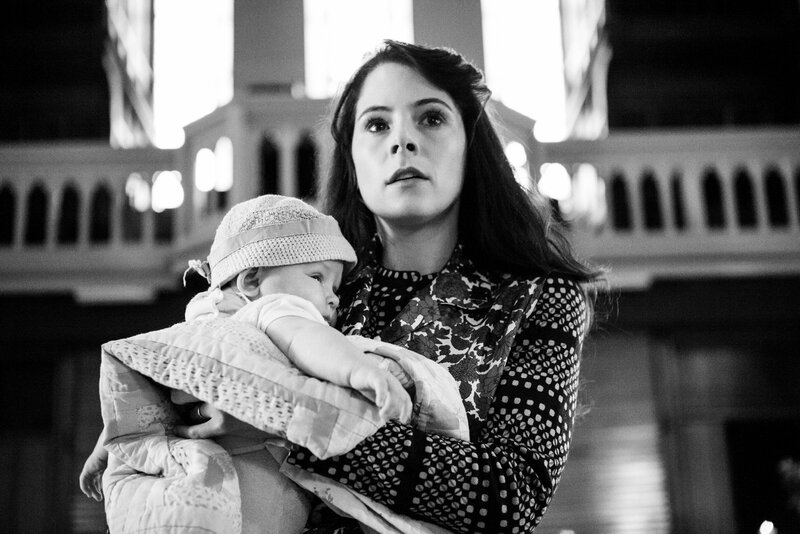 This film explores a rarely glimpsed Ireland, as seen through the eyes of a middle class Dublin Jewish girl. 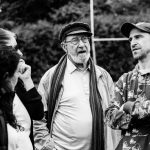 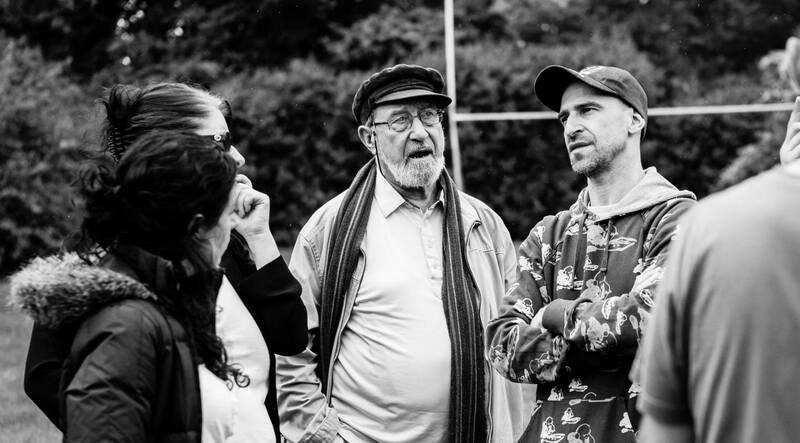 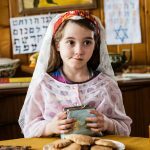 An Irish/Jewish film with an international feel, the beauty of this story lies in its simplicity, humour, and the universal desire to fit in.